Creative Impact is blessed with an excellent board of incredibly gifted and servant hearted volunteer-leaders. Tom serves the Creative Impact Board in the areas of corporate development and sponsorships. His relationship with Jim & Lynn spans more than 30 years. Early in the development of Creative Impact, Tom recognized the powerful potential of our unique approach for serving missionaries. Tom is a US Army veteran and holds degrees from Marshall and Xavier Universities. In 2018, he retired from DeVry University after 36 years. At DeVry, he had served in a number of roles including Recruitment and Campus President. He had also taught business classes and served on the Executive Management Team. He has served on a variety community and nonprofit boards and was recently appointed the Chairperson of the City of Brea Cultural Arts Commission. Tom and his wife Peggy live in Brea, CA. They have served as home Bible Study leaders, Sunday School teachers, VBS volunteers and lay counselors. They have two adult sons and one grandson. Tim is a US Navy veteran and graduate of Texas Christian University. 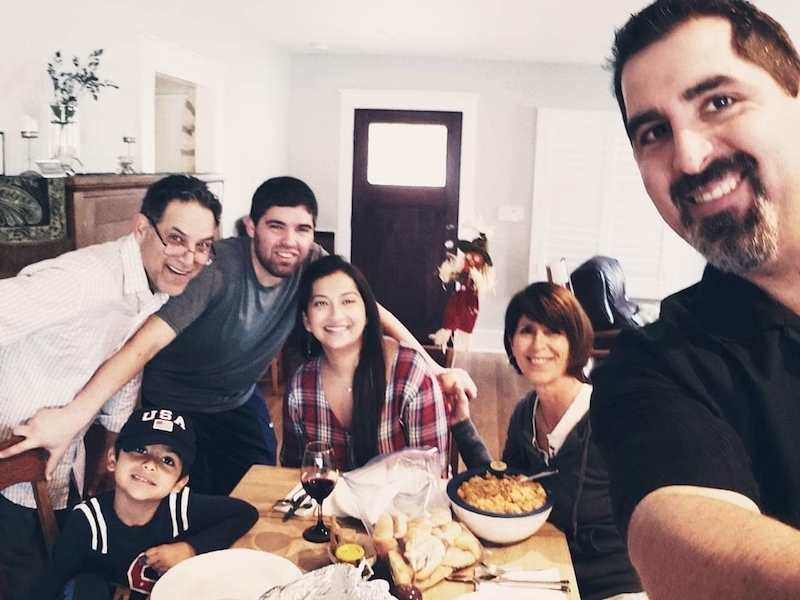 After teaching school for a number of years, Tim began a career in corporate real estate and is now the owner of North Valley Apartment Brokers. Tim and his wife, Ann, have been involved in various church capacities for the past 50 years. He also currently serves on the Board of Horn of Africa Evangelical Missions which provides support to over 300 church planters in Ethiopia. Tim & Ann reside in Chico CA. They have two married daughters and seven grandchildren. Kaj serves the Creative Impact Team with pastoral counseling and guidance. A graduate of Pacific Lutheran University, Kaj and his wife Janell have pastored churches in Tacoma, Aberdeen and now Seattle Washington. 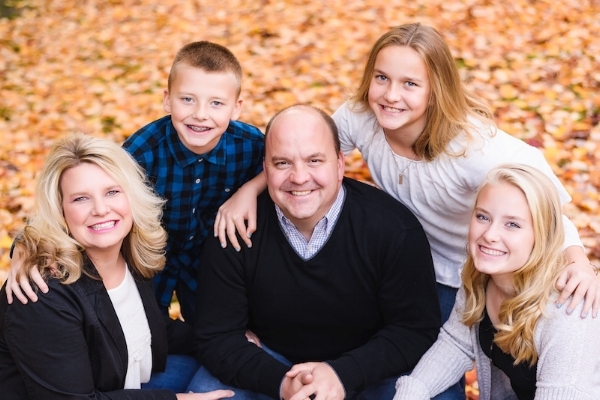 Kaj serves as the Foursquare Divisional Superintendent of 13 churches in the Seattle area. He also serves as the Lead District Missions Representative for the Foursquare International Church, giving oversight to the 11 Foursquare Districts nationwide. Kaj and Janell have three children at home, Phoebe, Asha and Luke. Lynn Adams is the co-founder and Secretary/Treasurer for Creative Impact Ministries, Inc. Growing up the daughter of missionaries on the Navajo Reservation in northeast Arizona, Lynn comes from a long line of church planters and missionaries. Lynn and Jim met at San Jose Bible College and have been co-laborers in missions and church work their entire marriage. Lynn serves Creative Impact with corporate administration, bookkeeping, communications, partner development and the creative development of this ministry to missionaries. She also travels with the team handling logistics and conducting interviews during the production phase of the projects. Lynn is a family history buff and enjoys getting to know people and the things that make them unique. Rev. Jim Adams is the co-founder and President of Creative Impact Ministries, Inc.
A graduate of San Jose Bible College (1979), Jim has pastored churches in South America, California, North Dakota & Idaho. In 2012 Jim responded to God’s call to serve missionaries by telling their stories with documentary films. Videography wasn’t even a hobby for Jim, but in faith he transitioned from 35 years of pastoring churches to becoming the founder of Creative Impact Ministries. Jim is a self taught videographer and the producer, writer, director and editor for the Creative Impact films. He loves to preach, teach and lead worship and these gifts are always shared when requested by the missionaries he serves. An avid disc golfer, Jim enjoys spending his time with his favorite people, his kids and his grandkids. Jim & Lynn have 5 grown children and 15 grandchildren.